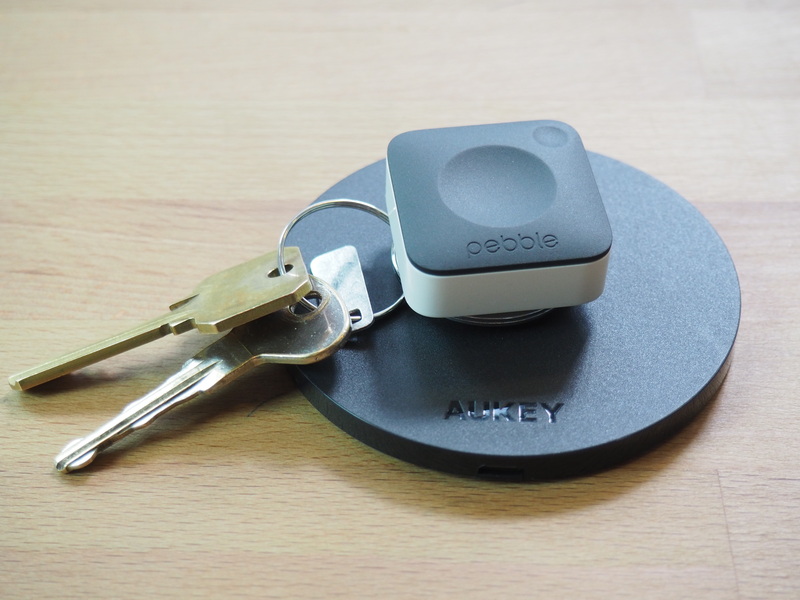 The Pebble Core is an odd thing, at first glance. It’s a unique product for the company that is all at once different and familiar. It’s a pocket computer designed for runners, created to complement the company’s new watch offerings while playing to the startup’s new-found focus on health. Roughly the size of a silver dollar, the product’s functionality can be compared on a very basic level to that of an iPod Shuffle, with built-in storage and a headphone jack so users can ditch the smartphone when they go for a run. Of course, Migicovsky is quick to point out that the product does a heck of a lot more than Apple’s screenless music player. 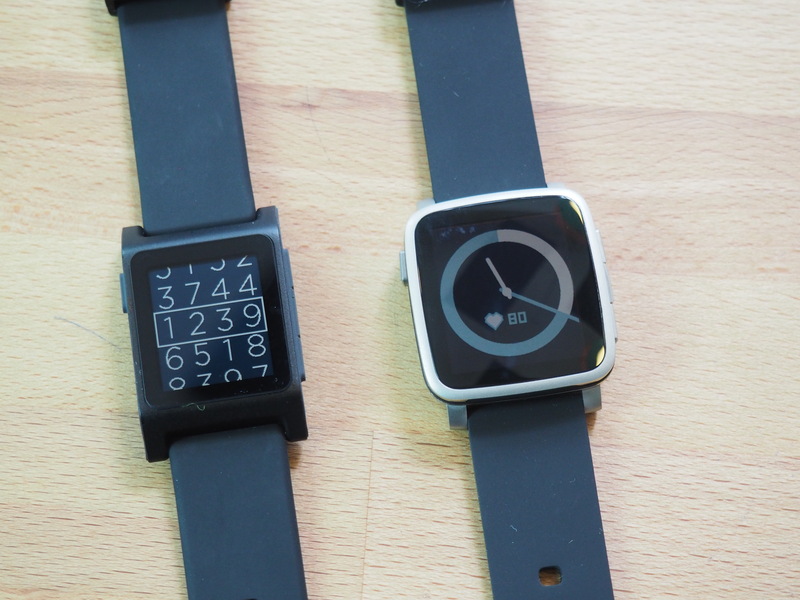 The Core will be joined by the latest versions of the flagship Pebble and the higher-end Pebble Time. 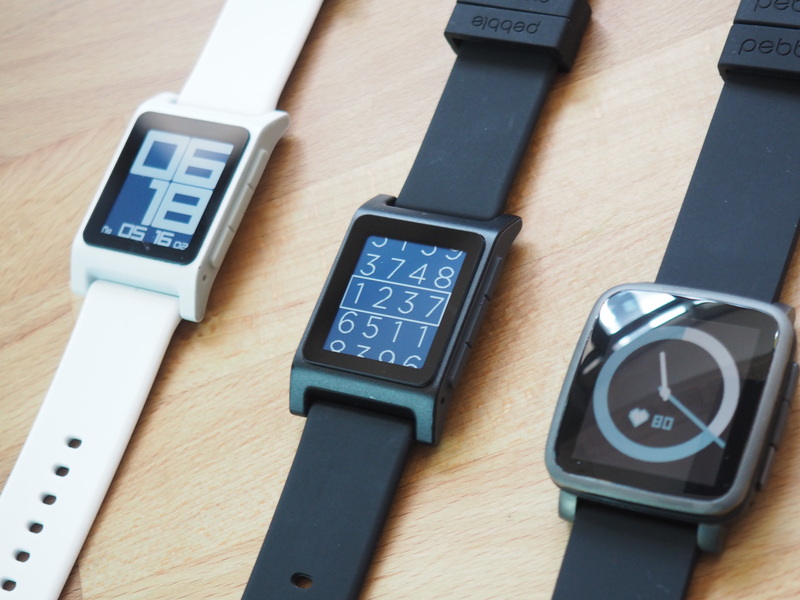 With a starting price of $99, the Pebble 2 features a week of battery life and built-in sleep monitoring, heart-rate tracking and step counting, in keeping with the company’s new health focus. It’s water resistant up to 30 meters and has a built-in microphone for voice replies and notes. It’s set to start shipping in September. Arriving two months later with a $169 starting price, the Pebble Time 2 features a larger, higher-res display, along with a 10-day-long battery and a built-in mic and heart-rate monitor, like the Pebble 2. All three products are launching on Kickstarter today — perhaps unsurprisingly, given the continued success the company has had on the crowdsourcing platform over the years. Today’s news certainly signals a company pushing on in the face of adversity. And with three major product launches all happening at once, what happens is bound to be interesting.